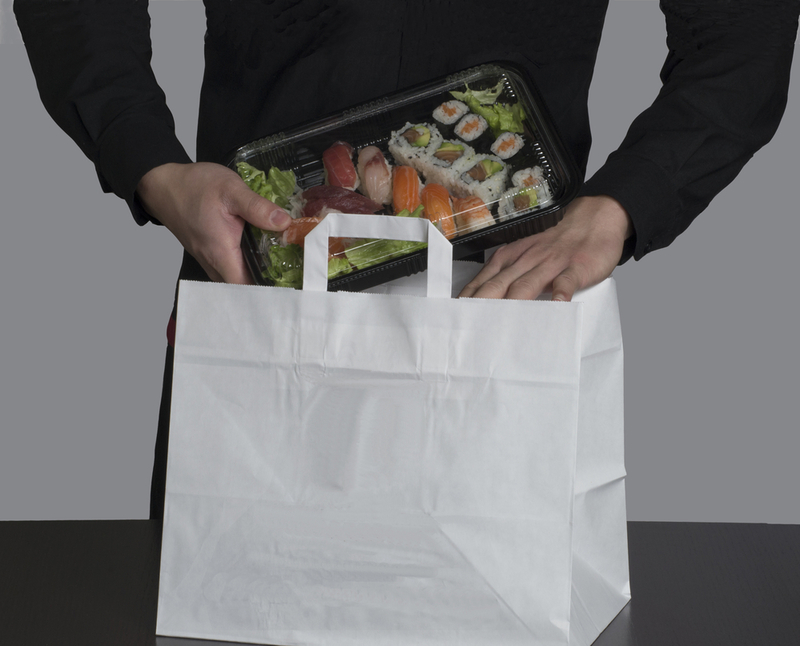 Online ordering has fundamentally changed the takeout and delivery process in the United States. Not only are more people ordering via their mobile device or the internet than ever before, but they are also spending more money compared to traditional telephone or in-house orders. But, restaurateurs now need to find ways to keep customers coming back for old favorites while still making sure there are fresh additions to try. Here are some tips for keeping your online menu balanced between fresh new menu items and the favorite meals that made your customer fall in love with your restaurant in the first place. Showcasing new items at the same time as having customer favorites being easy to find requires you to have an updated website and mobile app. Use images and a shopping cart system. Your web designer can help you make it look snazzy as long as you have good images to pair with your menu offerings. Another important component of design is ensuring that everything is interactive. Make sure the buttons on the screen are functional. Add components like animations for check boxes and features like an “at a glance” cart with all items and quantities displayed with the menu. These features will give your mobile app or website a professional appearance and provide more opportunities for your customers to interact with your business online. Making a strong positive impression with your online ordering system helps encourage repeat business. So, it is crucial to provide the best experience possible for both first-time and returning customers. Also, choose a typeface and color palette that make the text east to read in any lighting conditions. Good design is built upon hundreds of fine details, so make sure that your online ordering system passes muster before changing up or adjusting your menu options. There is a good chance that not all of the meals on your menu are suitable for eating outside your establishment. Your chef and kitchen staff can help you make informed choices about which in-house menu options are the best ones to offer for takeout or delivery. Your chef will know which menu options will travel well without compromising the quality and taste of the dishes. Your chef and line cooks may also have some great ideas about which appetizers and entrees would make the best additions to your current menu. Listen to what they have to say and be open to trying new ideas. Prepare survey questions about freshness, taste and quality for your new additions to the online ordering menu. Next, ask your chef to prepare some prospective takeout/delivery items. Take these items home and try them out and ask your staff members to do the same. Whoever takes home the food should also get a survey card to fill in after the meals have been consumed. 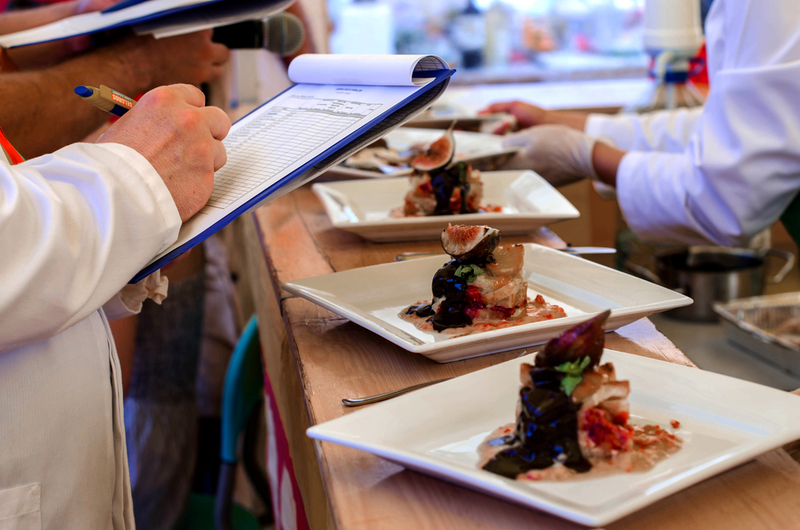 Record the results and use them to narrow down the best choices for adding to your menu. Completing this step will give you a good idea of what your customers will experience when they place a takeout or delivery order via your app or website. Your online ordering system must be agile enough to handle adding new menu items without requiring a full rebuild. It also must be able to highlight new options for returning customers so they know when changes have been made to the menu. Encouraging someone to try a new menu item is a great way to increase the ticket amount of an order and it also gives long-time customers a reason to check the app regularly to find out what your new offerings are. You can also randomly put limited-time coupons on the site promoting new items to inspire a sense of urgency and encourage customers to order your new dishes. Keep the design and placement of your menu balanced so that popular menu items are still easy to find. While many customers will be excited to try new offerings, you are always going to have a contingent of your clientele who do not like to stray from the old standards. Do not forget to highlight dishes that you will be temporarily taking off the menu to inspire customers to order it before it is not available for a while. Ultimately, building a balanced online menu that includes both old favorites and new items can be tricky, but with a little testing and smart design choices, you can offer a tantalizing online menu that has something for everyone. When you create the perfect balance, you will attract new business and keep your longtime customers coming back for more. If you need help getting your online ordering system or mobile app ready to serve your customers needs, contact Orders2me today.